In today’s scenario, there is a cut-throat competition in legal sector services which create more pressure on law firms. There are various firms which are providing legal services presently. 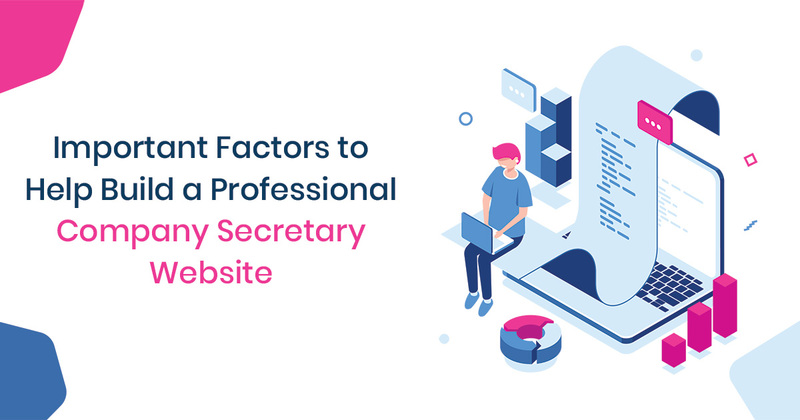 Due to the presence of larger law firms, it is quite difficult for the lawyers to make the website unique from the others. It is the worst condition when the potential client will not notice your website and choose another firm. If in case if your website is not developed in a professional manner then the client will switch to another firm. It is a good option not having a website rather than the designed in a poor manner along with low-quality content and unnecessary information. 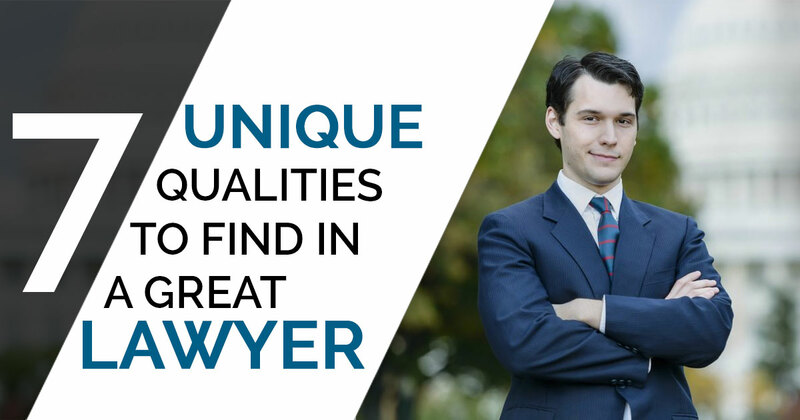 All young enthusiasts professional attorneys can develop an informative website for better communication and service broadcasting and also for experienced lawyers who want to share their law knowledge with the world from the books of law. These days creating a website is easier as compared to earlier. A law website always developed by using a dedicated web designer and using special lawyer website templates. 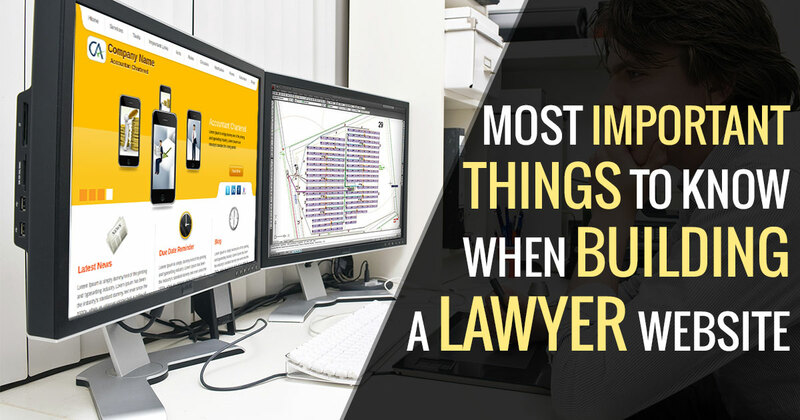 Let discuss how to create, impressive, informative and stunning lawyer website. Is that site is Informative to the potential clients? Is that potential clients are getting information what they want? Try to Find Out potential what cares about a lot? Is that my website indicating about my firm in an appropriate manner? Is that I am satisfied with my website? Is that contact number mentioned clearly so that the visitors contact me whenever they want? Your lawyer website must be designed in a similar manner, quality, and professionalism that your law firm adopts. The design of the website should be simple, sober and clean. The content written on the website should be easily readable and understandable. Images, graphics used on the website should be relevant and appropriate to the firm and must be placed properly on the page. It is most important that your lawyer website should be operated on Mac and PC both and support all browsers. 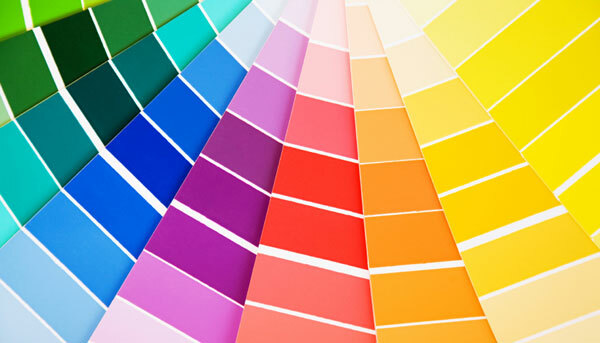 Lawyer firms always use a combination of the simple color scheme for their website and use it throughout the website. 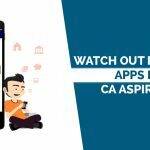 Attorneys can take suggestions from CA Portal. Choose a color combination of not more than 3- 4 different colors and always remember that the content written on the website should be short, easily understandable, readable and to the point. Easily navigated is one of the important factors in developing law firm website. 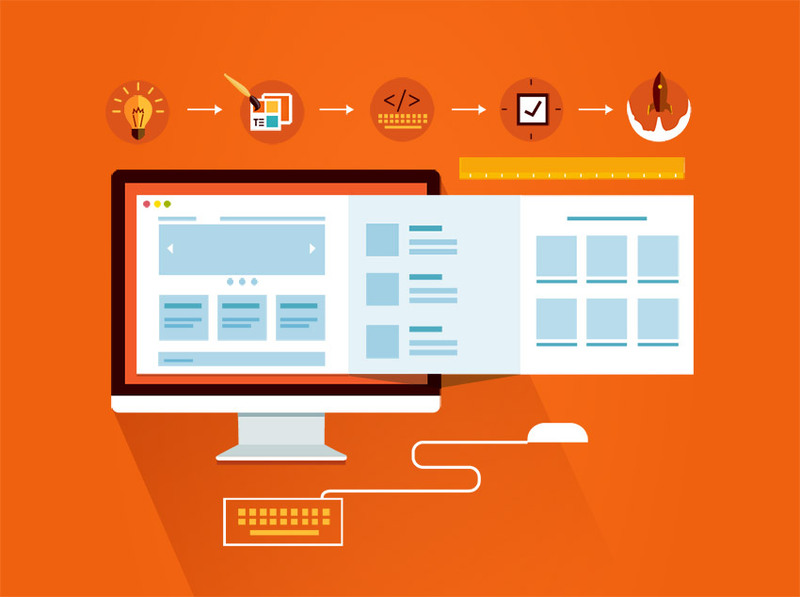 The structure of the website must be designed in an organized, logical and thoughtful manner so that the visitors will not face any problem in finding the information they are searching for and they can easily contact you via an inquiry form or contact information. Law firm websites always use simple navigation tabs and it is recommended that you should provide only a few choices to the visitors not more than seven. The recommended navigation tabs for lawyer website: Home, About Us, Lawyers, Practice Areas, Locations, Testimonials/ Results, and Contact Us. Highlight the law firm website by using the simple, useful and informative logo and image which denote something about your company. Your website must contain an authorized domain name and URL. Attorneys always use social media sharing features on its website so that the visitors can easily connect with your firm via Facebook, Twitter, Pinterest and other social media. With the help of sharing icons on the law firm website allows visitors to share the information with the other they find out from your website. Smartphones and tablets are being used by the people very rapidly to access the internet. Websites those developed for the desktop platform do not perform on other devices such as smartphones, tablets and so on. Lawyers always remember that the law firm website must be compatible (Responsive) with all types of devices be it desktop, MAC, tablets, and smartphones. Websites are considered best when they draw in more and more clients and queries by promoting it to be the best in class via the means of online presence adding further productivity and business profits. 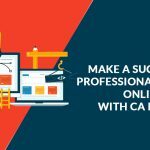 Aimed at improving your business productivity and worth, CA Portal is a platform which offers a great league of website design templates for CA, CS and Lawyers and other services to its clients in a fast and serviceable manner. Normally I do not read through write-up in blogs, nevertheless i wish to express that this particular write-up very required myself to think about and apply it! The way of writing has been surprised me personally eyewearbrands in india. Appreciate it, very good post. 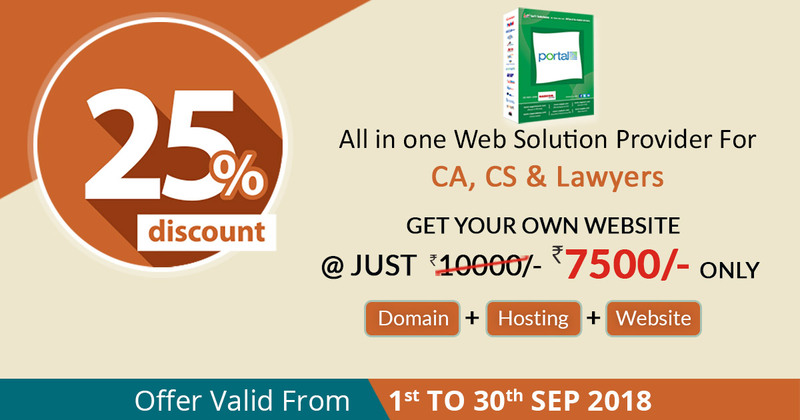 Next PostNext Why CA, CS & Lawyer Professionals Need Their Own Website? 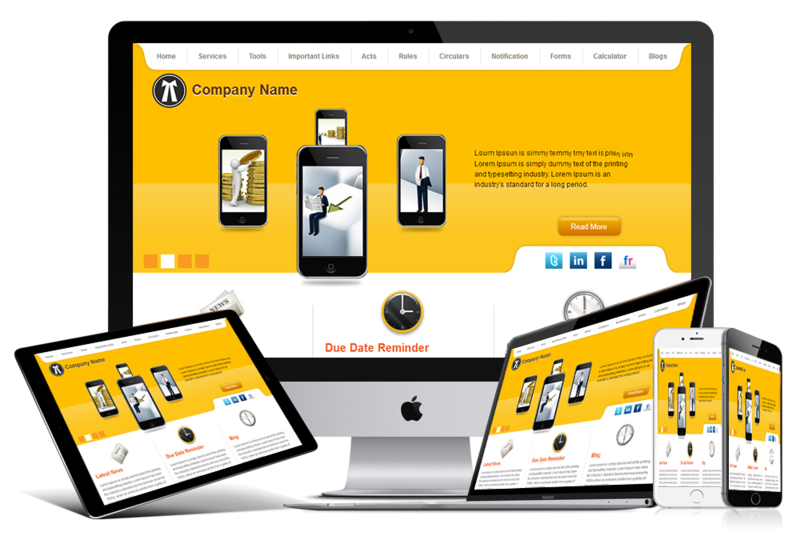 Want to Get a Free Website Suggestion for Your Firm Our Team Members are Ready to Help You. 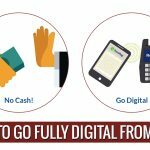 Looking for an Easy Way to File Returns? CA Portal facilitates you to choose a theme among the available hundreds of custom themes.